Many questions remain unanswered and Canadians, with good reason, are appalled by the developments of The Robocall Scandal. From the close ridings that swayed undemocratically to the damning affidavit of a former employee saying they were told to mislead voters to another voting site, this scandal exploded like fireworks and Harper’s Integrity took a real hit. However, this would prove to not be the case when former Conservatives were found responsible in a series of election irregularities in 2011. Then, one thing led to another and the scandal started to unfold, becoming more damning with every piece of the puzzle that was released. 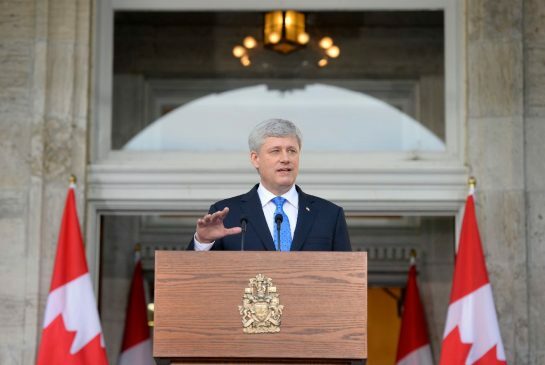 It comes to question Harper’s record of integrity, one that was his central promise in 2006. This page will be updated with new articles and events as they happen so bookmark it or better yet, follow The Canadian Political Scene on social media to get the updates first. This timeline will be updated as events unfold and will link to articles with more details. Allegations arise that non-Conservative voters got harassing and misleading robocalls in 2011 election. The phone calls are traced Racknine who managed nine ridings – including that of Prime Minister Stephen Harper. Conservatives fire Guelph campaign staffer Michael Sona. Up to 29 ridings are effected by robocall scandal. Then-Liberal Interim Leader Bob Rae called for a full investigation and asked the speaker Andrew Scheer for an emergency debate. Liberals and New Democrats gather a list of 34 ridings they believe to be effected by robocall scandal. Fourteen ridings had close results between Conservative and opposition candidates. Up to 40 ridings are effected by robocall scandal. The RCMP raid Racknine and look for evidence pertaining to robocall scandal. Speaker Andrew Scheer rejects then-Liberal Interim Leader Bob Rae’s request for an emergancy debate. Conservatives blame Liberals for robocall scandal. 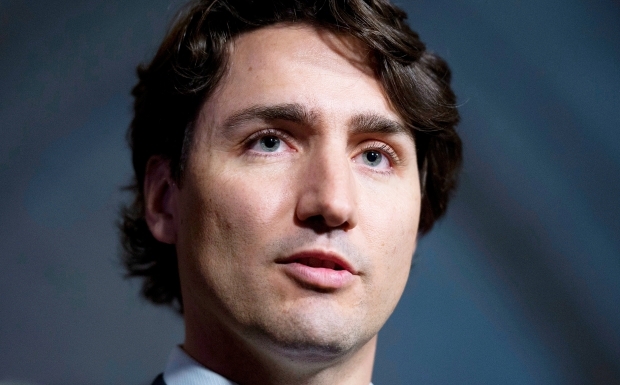 Four ridings effected by robocall scandal would return Liberal based on historic trends. Racknine files $5 million lawsuit on Pat Martin and NDP for defamation. Canadians protest in wake of robocall scandal. NDP MP Libby Davies calls for public inquiry. Conservatives blame Elections Canada for robocall scandal. Former Liberal MP Joe Volpe asks for full investigation in Natural Resources Minister Joe Oliver’s riding Eglinton-Lawrence after CBC finds 2,700 fake names on voter list in the riding. Ipsos Reid poll finds Canadians want public inquiry into robocall scandal. Then-Liberal Interim Leader Bob Rae leads calls for public inquiry. Confusing robocalls sent from “Jeff” implicate Conservative MP Dean Del Mastro in the ongoing scandal. Elections Canada confirms 700 irregularities in 2011 election. The scandal then links to CMIS, Conservative database. Conservative MP Dean Del Mastro says misleading robocalls may have been mistakes. Two ridings with irregularities found to have a helping hand from Republican firm Front Porch Strategies. The Conservatives hired the company for 14 ridings’ campaigns. A former employee at Responsive Marketing Group, hired by Conservatives, says employees were instructed to misdirect Northern Ontario voters. Election results of seven ridings being disputed in courts amid robocall scandal. Elections Canada finds same address for misleading robocalls and communications with Guelph Conservative campaign. Election results in Etobicoke Center nulled after court challenge brought forward by former Liberal MP Borys Wrzesnewskyj. Conservative MP Ted Opitz given 8 days to appeal and take case to Supreme Court of Canada. Up to 200 ridings are effected by robocall scandal. Conservatives appeal ruling in Etobicoke Center and send the case to the Supreme Court of Canada. NDP close committee hearings on Conservative MP Dean Del Mastro’s involvement with robocall scandal in spite against Liberals on the committee. Conservative MP Dean Del Mastro’s campaign sent robocalls impersonating his Liberal opponent Jeff Leal. Supreme Court rules in favour of Conservative MP Ted Opitz in Etobicoke Center. Conservative robocalls in Saskatchewan concerning boundary changes are linked to robocalls sent out in May 2011. Chief Electoral Officer Marc Mayrand warns the robocall scandal can repeat itself, offers recommendations to federal government. Elections Canada charges former Conservative staffer Michael Sona in robocall investigation. Federal Court rules fraud occurred in 2011 Election campaign, but didn’t annul results in six ridings. Chief Electoral Officer Marc Mayrand calls for crackdown on robocalls. Two Conservative MPs under fire for campaign expenses. Conservative MP Shelly Glover under investigation for robocalls in 2011 election. 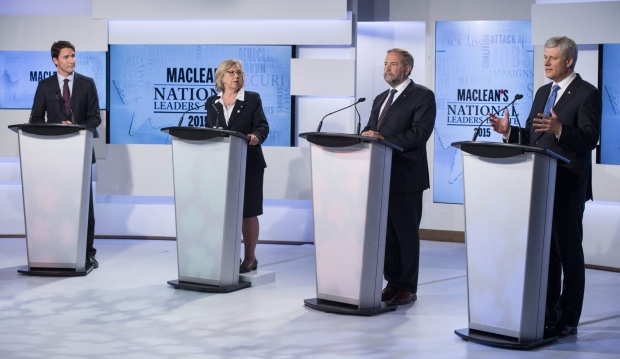 NDP to defend the Conservative MPs that are under fire on Monday. Conservative MP Dean Del Mastro speaks out about ongoing investigation into his election expenses. What do you think of Stephen Harper’s record of integrity? Share this article and keep your friends and family up to date with The Robocall Scandal and join the discussion and let us know what you think. If you’re on Twitter or Google+, feel free to use the #robocallscandal hashtag and respond directly to @CPoliticalScene or +The Canadian Political Scene. Who says Canadian politics is boring? 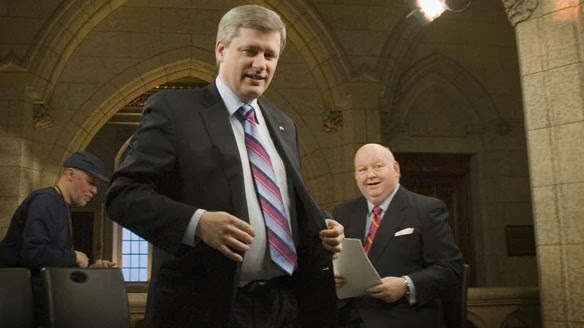 Despite being in the first majority government since 2004, politics was easy as government shenanigan continued and controversy ruled The Canadian Political Scene. This post will round up 2012 into one bite-sized image with the big scandals and the party progress reports.